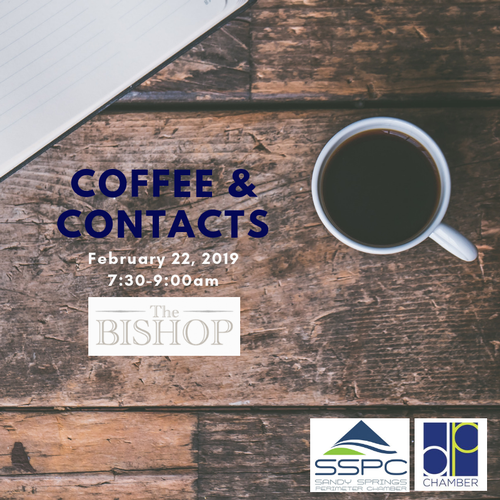 Join the Sandy Springs Perimeter Chamber and Dunwoody Perimeter Chamber for this great opportunity to grow your business on February 22nd from 7:30 AM - 9:00 AM at The Bishop. 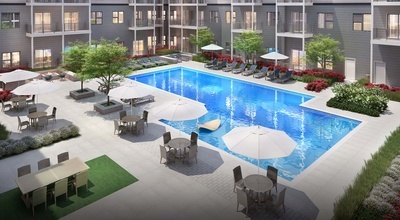 Spacious & well-appointed, your home at the epicenter of Sandy Springs offers you premium access to all Atlanta has to offer. Follow the balloons to meeting room.